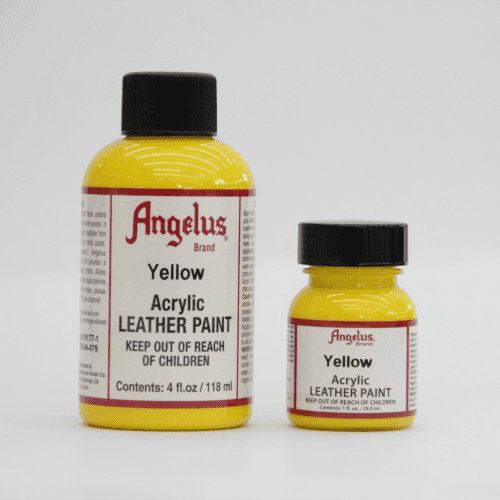 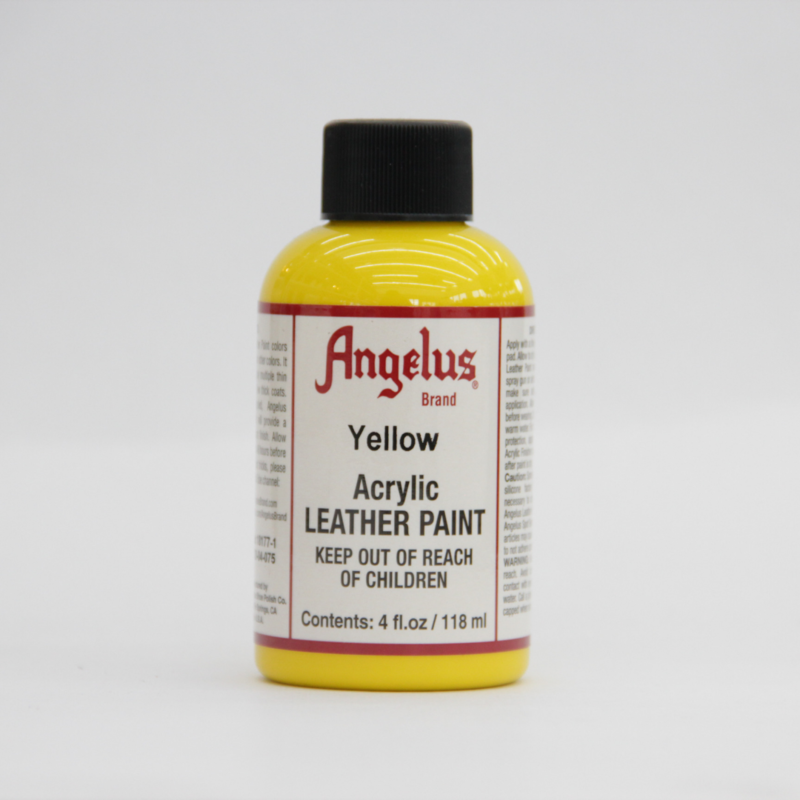 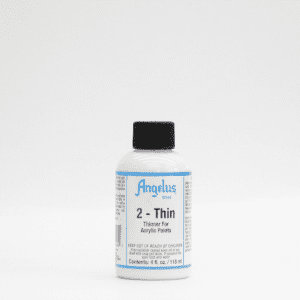 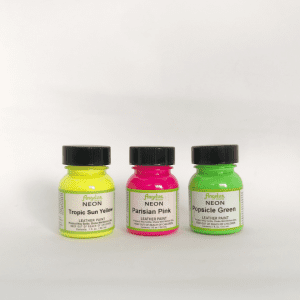 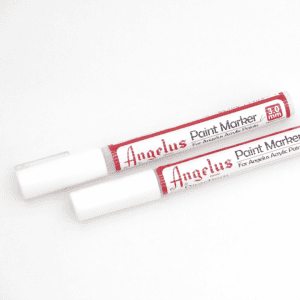 Angelus Acrylic Leather Paint is made in the USA by leather paint and care experts. 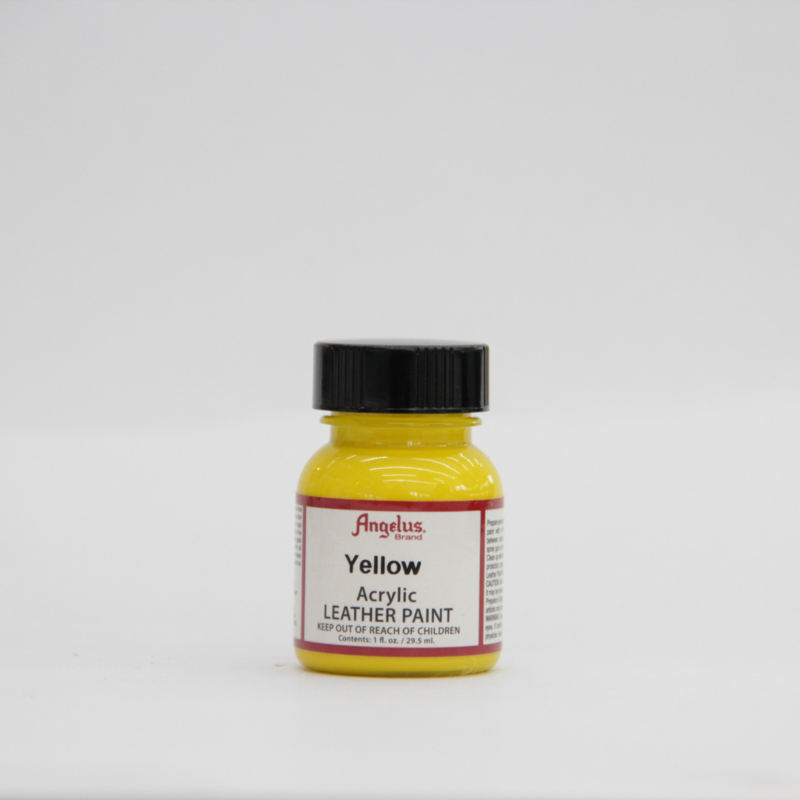 Yellow is a basic color, you can mix with different color to create new ones. A must have for shoe customization.